Looks like your Computer is slow. Don't worry you are at the right place but before you go ahead I want to clear one thing that this is not a complete virus or malware removal guide. Surely I will post one soon here but at this moment I am assuming your PC requires a quick or a regular clean up. You can also perform this twice or thrice in a month on your computer. 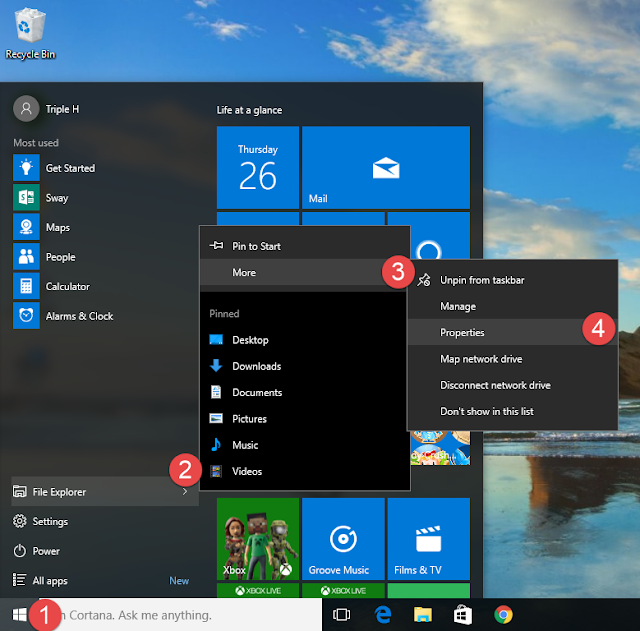 I have tested this tutorial in Windows XP, Vista, 7, 8, 8.1 and Windows 10. In this tutorial we need two tools. 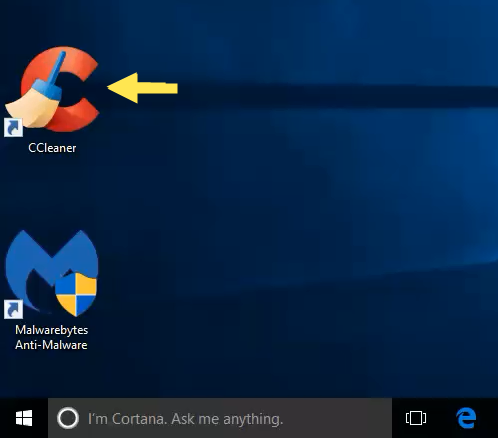 First is Ccleaner and second will be Malwarebytes. They are easy to install and I haven't found any hidden or bundled software during installation with them but beware before you click on Next and Accept. First thing first. Create a restore point before we proceed. (Strongly Recommended) Click here to create one for your Windows. Step 1:- Junk Cleaning using Ccleaner. Click on Ccleaner and launch the application. 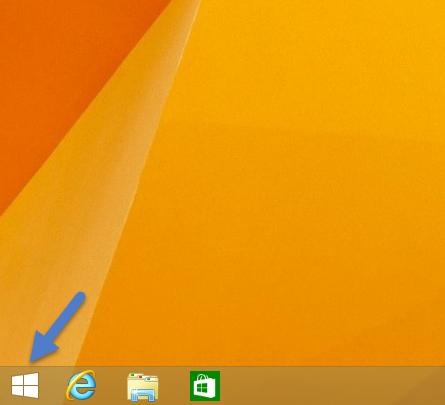 Step 1:- Click on Window Start . Step 2:- Click on Search Sign. 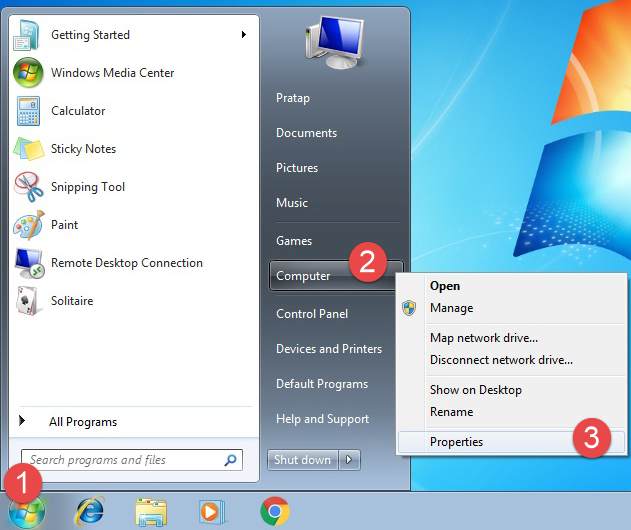 Click on Start and then right click on Computer and click on Properties and a new window will appear. .
Click on Advanced system settings and System properties window will appear. Step 2:- Click on Advanced system settings and System properties window will appear. By default this feature will be turned off. First we will enable this feature and then we will create a restore point. If this is already turned on in your system jump to Step 5 else follow the steps from beginning. Step 1:- Click on Start button- File Explorer Jump List– More- Properties. System restore is a feature in Microsoft Windows Operating System that allow user to revert their computer’s state to previous date and time including their system files, settings, installed applications, windows registries etc. It can also help system to recover from malfunctions and other problems. By default this feature is turned off and user must enable it to function. It was first included in Windows ME and has been included in all versions of Windows released since, excluding Windows Server. 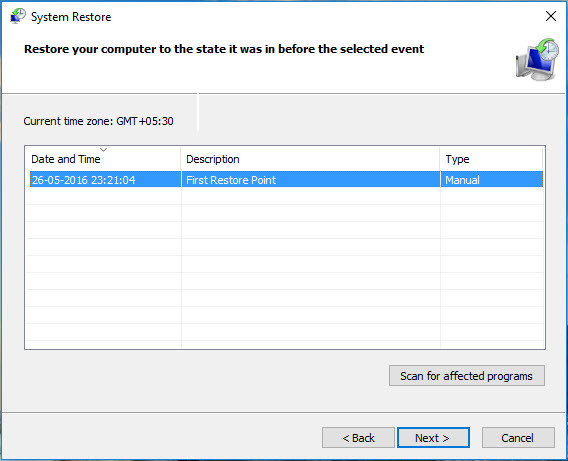 Below is the screen shot of available Restore points in Windows 10 computer. 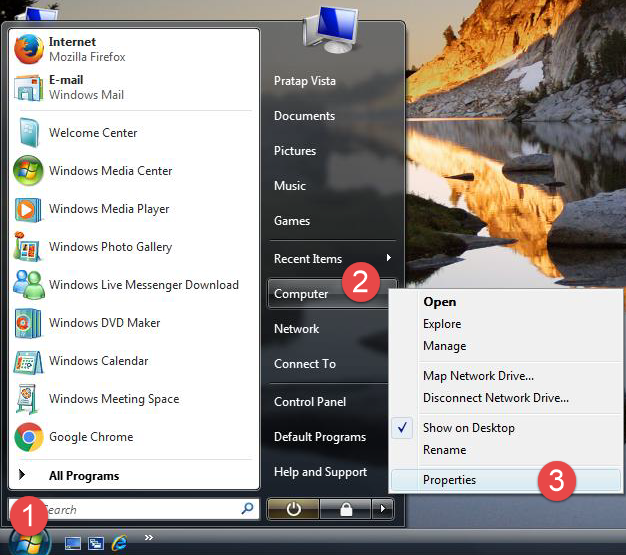 To create a System Restore Point click on your Winodws operating system. Winodows XP , Windows Vista , Windows 7 , Windows 8 and 8.1 , Windows 10 .